Three bedroom apartment with sea view. 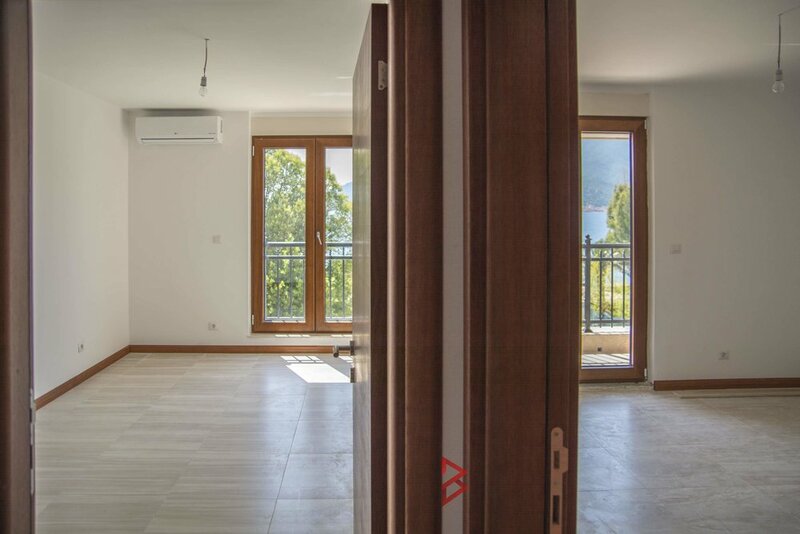 This unit is situated in one of the most popular locations in Tivat, only few minutes drive from Porto Montenegro, one of the largest and luxurious marinas in Mediterranean. It has three bedrooms, two bathrooms and terrace with panoramic sea view. 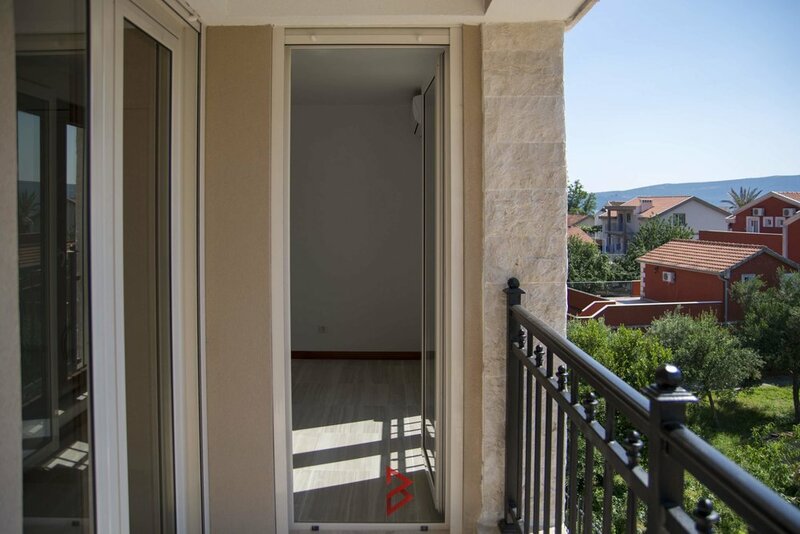 Apartment is ready to move in, this area has very good potential for renting so your investment could have return of investment around 4-5% per year.